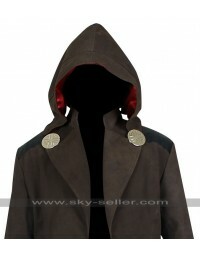 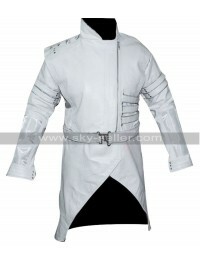 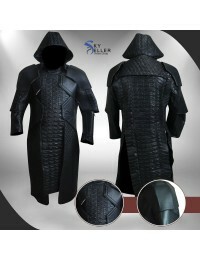 Cobra commander costume is new apparel designed by sky-seller jackets to fulfill the needs of their customers and to signify the customer’s style. 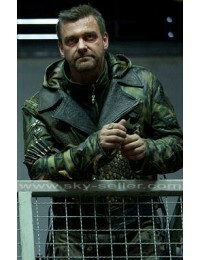 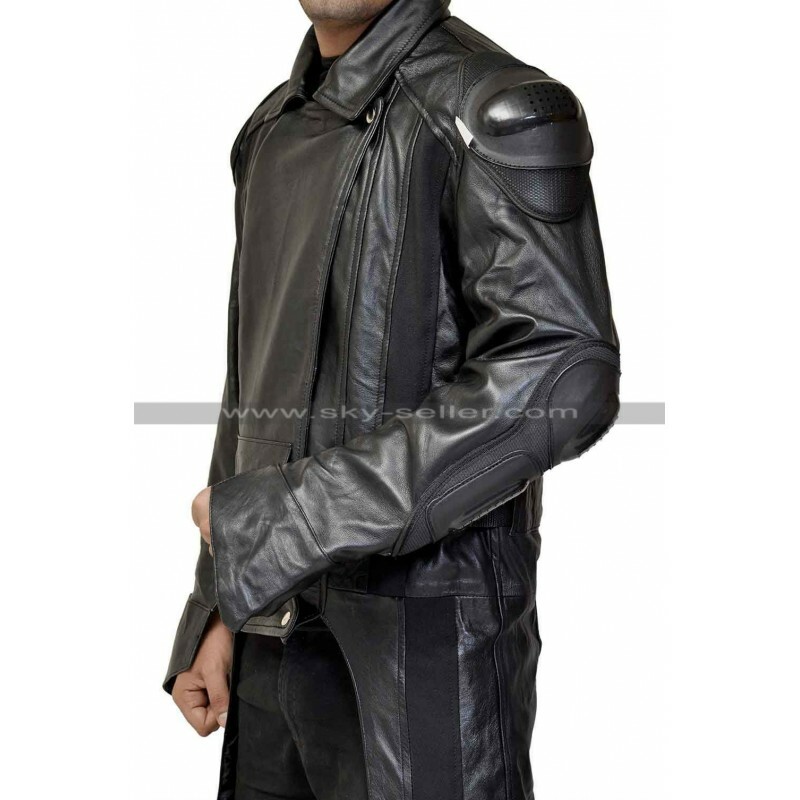 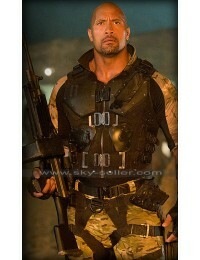 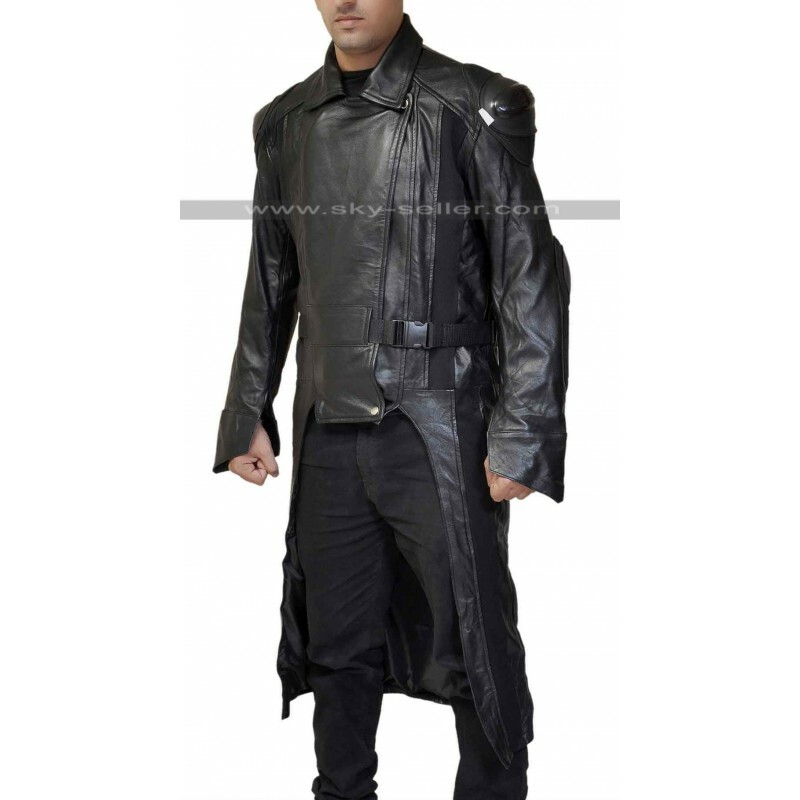 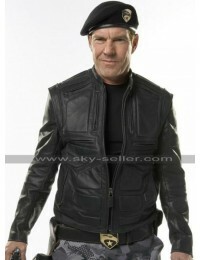 The costume design is motivated from the movie “G.I Joe Retaliation”, worn by Cobra Commander. 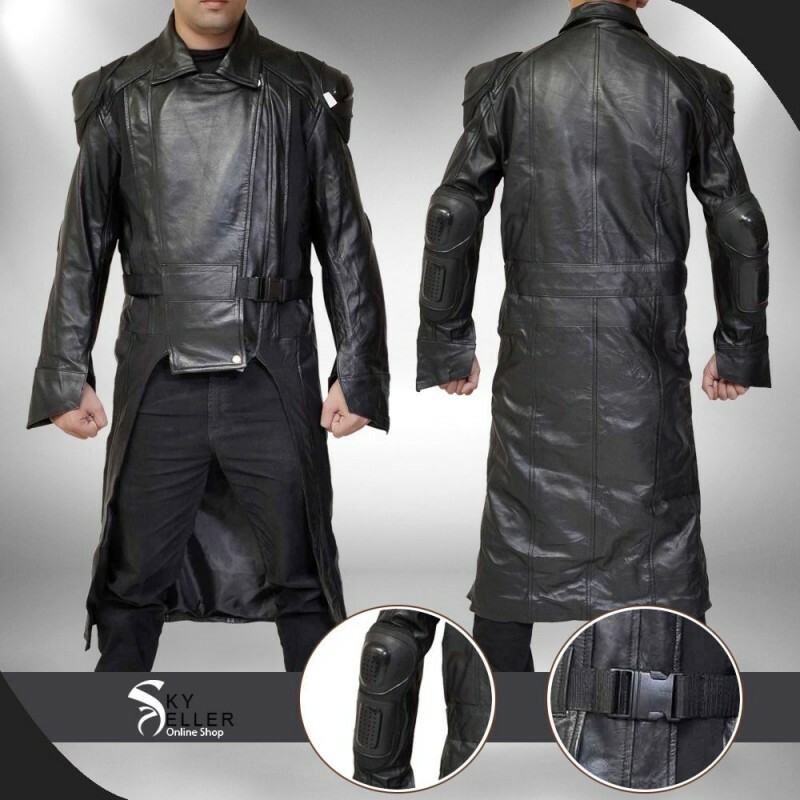 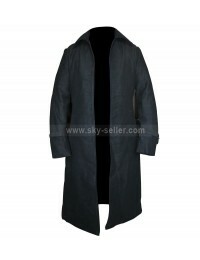 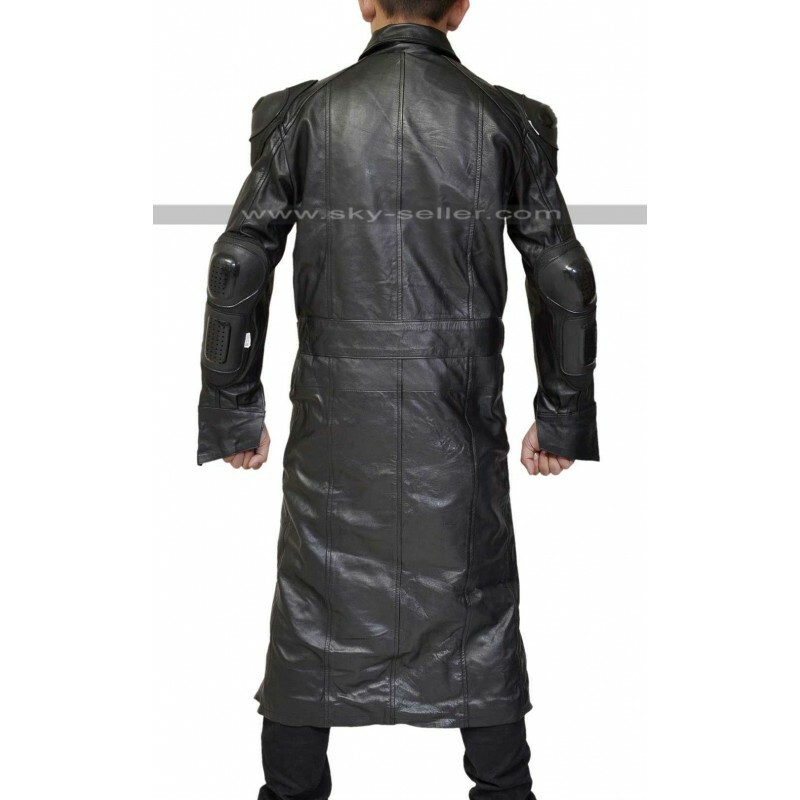 The long coat styled costume will make you look stunning and classy because of the trendy design of it. 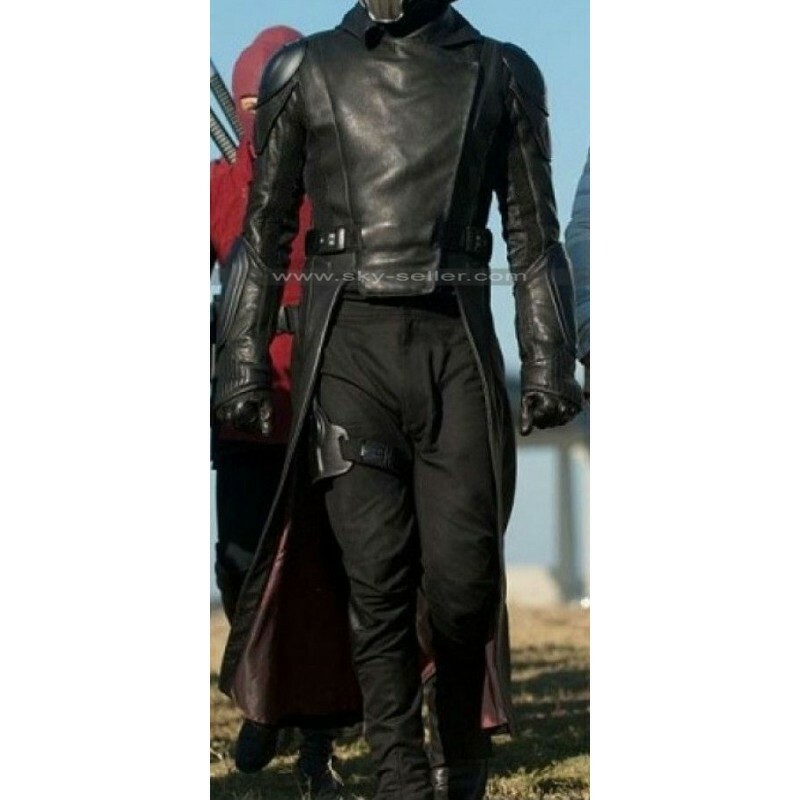 Its sleeves and shoulders are padded and the cuff of sleeves looks like some superhero costume. 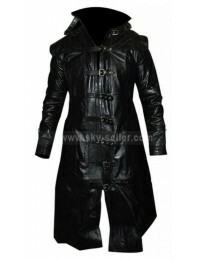 On the waist line belt patterned is also designed and front closure is buttoned like a chest cover. Place your order right away and shine your style.